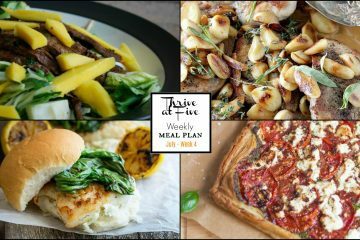 This week the Thrive At Five Weekly Meal Planning bloggers are bringing out some of our favorite recipes for your consideration. 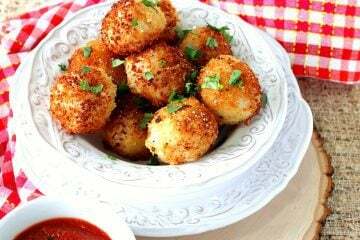 With five weekly main courses and three bonus recipes, I hope you’ll find somethings your and your family will enjoy, and that the suggestions will help take some of the stress out of your weekly meal planning. Are you like me? 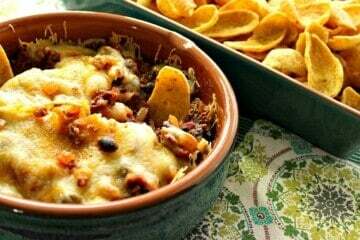 Do you like snacks that are packed with flavor and have a satisfying, savory crunch? 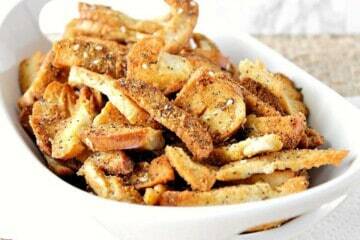 If so, then these Homemade Crispy Crunchy Everything Bagel Chips need to happen in your kitchen ASAP! 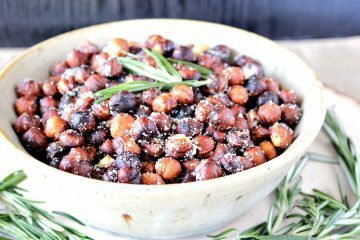 The problem with these Roasted Rosemary Hazelnuts is that once you start eating them, you literally won’t be able to stop! Well, maybe that’s just me. But I did need to make these tasty little tree nuts twice in a matter of only a few days because I couldn’t get enough! 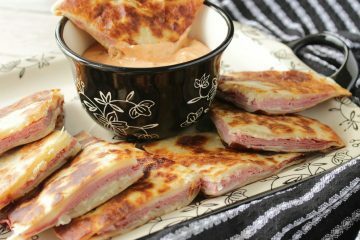 This riff recipe of Corned Beef & Swiss Cheese Reuben Quesadillas with 1000 Islands Dipping sauce came about when I had planned on making traditional Reuben sandwiches with rye bread for dinner one night, but realized that I’d forgotten to purchase rye bread at the store. Uh oh! Luckily for me, I had a full package of flour tortillas that were calling my name and begging for their chance to be utilized in something other than a Tex-Mex recipe. 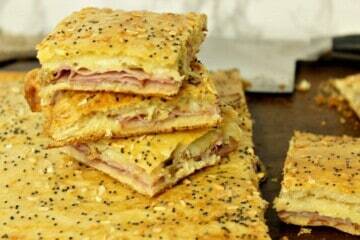 Enter this recipe for Corned Beef & Swiss Cheese Reuben Quesadillas with Creamy 1000 Islands Dipping Sauce. This appetizer was born out of necessity because I wanted to utilize two tubes of un-perforated crescent roll dough that I’d had in the fridge for what seemed to be at least a month. I don’t recall why I’d purchased the crescent dough, but obviously my plans changed somewhere along the line, and that’s how these Crunchy Crescent Ham & Havarti Appetizers were born. 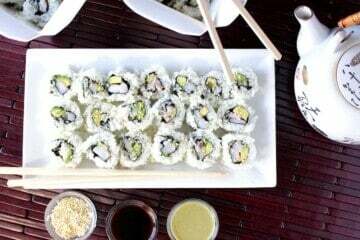 Not long ago I went out to dinner with some girlfriends, and we ate avocado rolls as our appetizer. They were absolutely delicious, but they also looked far too delicate and intricate for anything I could (or would) possibly attempt making in my own kitchen. Not so, and I’m here to show you how. This Turkey Bread Bowl with Creamy Spinach Ranch Dip is an appetizer I brought to my brother and sister-in-law’s house last year when they hosted Thanksgiving. 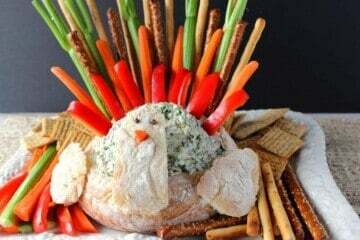 That year, I made him the morning of Thanksgiving and then all year I kept him in the back of my mind so I could bring him to you this year. 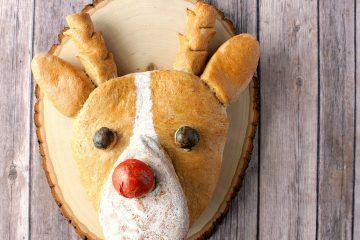 After all, he’s just too cute (and tasty) not to share with you here.